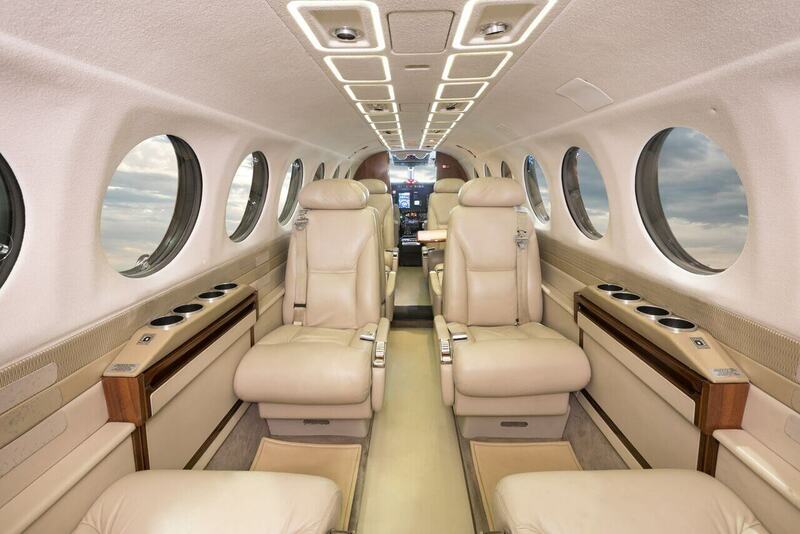 The 350-mph King Air 350 is the ideal option for an economic approach to business and leisure travel. You will enjoy exceptional mountain flying along with short field take-off and landing capabilities. 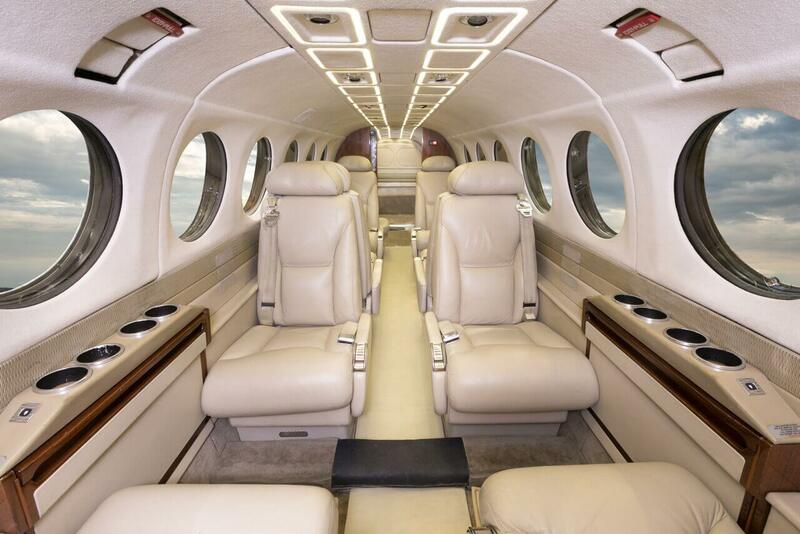 This twin turbo-prop aircraft is the quickest way to the mountain resorts and fully capable of safely transporting up to 9 passengers, skis and bags at a competitive price.